Feel right at home with the comfortable lifestyle, cool off in our sparkling swimming pool,or take in some rays on our lakeside sundeck. Enjoy a quiet rock in one of our Brevard, North Carolina rocking chairs while meeting our friendly staff at the Pines, conveniently located off Williamson Boulevard. **** We're almost full...come see WHY! Reserve your new apartment home now for the Holidays. Current rates for 1 bedrooms are starting at $909.00 and up , two bedrooms are starting at $1,009 and up. Located in historic downtown Daytona Beach near the Halifax Harbor Marina, this convenient location off Beach Street is certain to have the price and floorplan to meet your needs. As Ormond’s Beach’s most established apartment home, you are certain to meet one of our long term residents, a neighboring squirrel, or one of the local ducks as you stroll our tree-lined paths. Relish the breathtaking sunrises along the Halifax River while relaxing on our pool deck overlooking the Intercoastal waterway as the palm trees lull you with the tranquil ocean breezes. 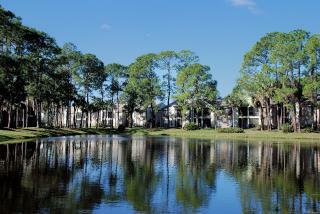 Beautiful tranquil views await you at Sailpoint Bay. Drop anchor with us while you experience the nautically-inspired details of this home community set apart - yet in the center of Daytona's business community near Daytona International Speedway. 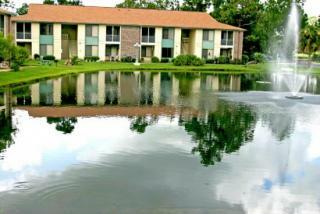 Experience our friendly apartment community located just south of the Daytona Beach Golf & Country Club. 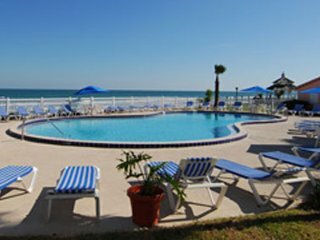 We are a quaint and friendly apartment community who are sure to meet your affordable apartment needs, conveniently located in Daytona Beach offering three different apartment floor plans to choose from. If you have children they would attend the Volusia County School District. The district is the 57th largest school district in the United States and serves 62,000 students. The district is composed of 46 elementary schools, 12 middle schools, 8 high schools and 7 alternative schools. Our South Daytona Beach Apartment Community is near Embry-Riddle Aeronautical University, Daytona State College, and Bethune Cookman University. Our South Daytona Beach Apartments are perfect for students at International Academy of Cosmetology, Keiser University and Wyotech Motorcycle and Marine School. Apartments for rent in South Daytona Beach are perfect for the Sports fan living at Golfview Apartment community, they can enjoy watching a NASCAR race at the Daytona International Speedway, see the Daytona Cubs Minor League Baseball play at Jackie Robinson Ball Park Field, enjoy a Daytona Sky Tour, Fun Cat Sailing, Speed Park Motorsports, Para-Sail on the Beach, or enjoy a game of golf at the Daytona Beach Golf Course and Putting Range. 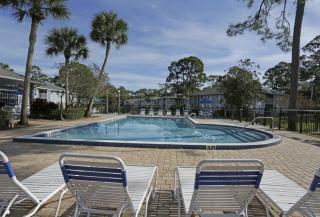 Golfview Apartments are located in Daytona Beach, FL, close to I-95 and I-4. We are just 5 miles from Daytona Beach International Airport. 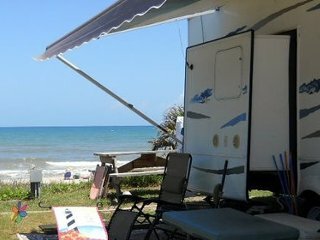 Nearby, public transportation is provided by the VOTRAN public transit line, A1A Beachside Trolley and Daytona Orlando Transit Service (D.O.T.S.) are all available. YOU WILL BE AMAZED AT THE VALUE AT GOLFVIEW! Disclaimer: Prices listed are subject to change based on resident(s) desires. 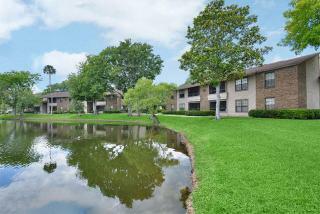 Must qualify, 7-12 month leases available. Rental rates, special offers, and deposit requirements are subject to change without notice. All information in this web site is deemed to be accurate but is subject to the written terms of rental agreements.